Hi everyone and happy Sunday! Hope you have a good weekend so far. It was a rainy Saturday here in Houston, so my mom and I spent the day shopping. have I told you that I'll be an aunt soon? Yep.. yep.. my li'l brother is going to be a daddy in just a few more months and they have just found out (even tough they've been guessing about it) that they will have a girl!! We finished the day with a very nice family dinner with all my cousins which I enjoyed very much. It's nice to catch up with everyone and enjoying a good food at the same time. My team mates has created some fabulous projects using this set. Check them out. Below is the list. Thank you so much for stopping by here. Have a blessed Sunday everyone! I am still alive. :) It's been quiet around here, isn't it? Well, this week I am swamped with submission projects and I also have my aunt and cousin from Wyoming staying with us. So, lots of family time and a bit less of blogging time. 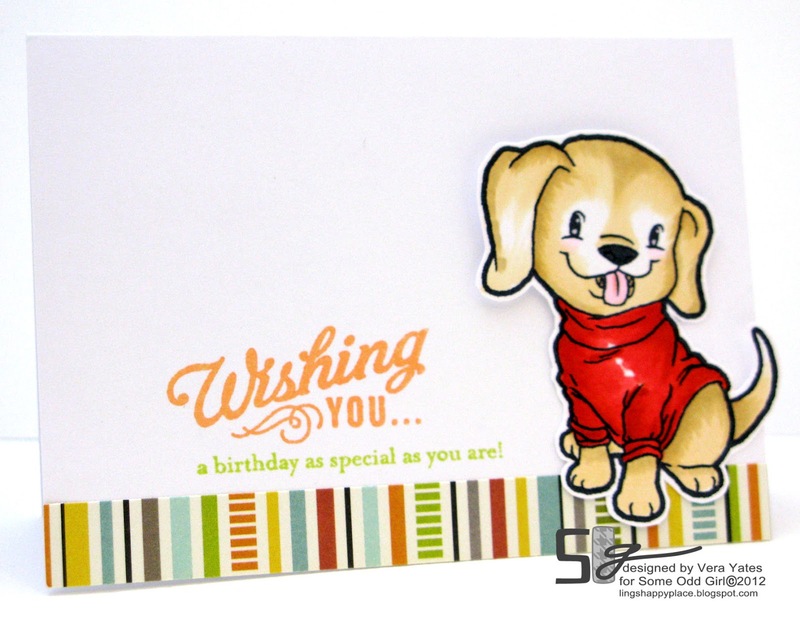 But, I did manage to squeeze in a card to showcase the latest set from Becky Oehlers Stamp for Gina K. Designs, called "You say Goodbye I Say 'Ello. "And, this set is a cutie!! Here's a look at the full set. 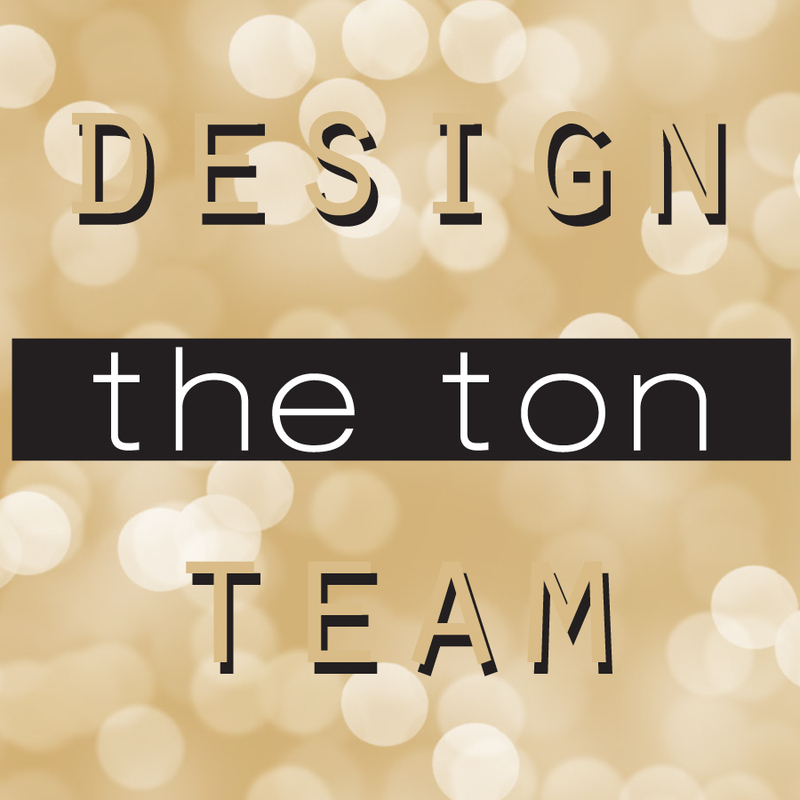 Now, please check out what the fab girls in our team has created using this set. This morning, my old pug, Ollie woke us up several times. I am not sure what is wrong, but she whined and barked a lot through out the night. Starting at 1.30am. So, my morning didn't start in the best way, but oh boy, it changed right away with a visit to Moxie Fab World. I have 4 projects published on this edition. Beside the shadow box, I also have this penguin card in there. There are so many cool inspiration on this edition. And this is the first time I get to share the magazine with my mom. Usually she just see it on my blog, but since she is here, I am able to show her the magazine hot off the press. Thank you for letting me share my excitement. Have a very happy Friday everyone! Quick post today to share the latest digi release from Some Odd Girl. 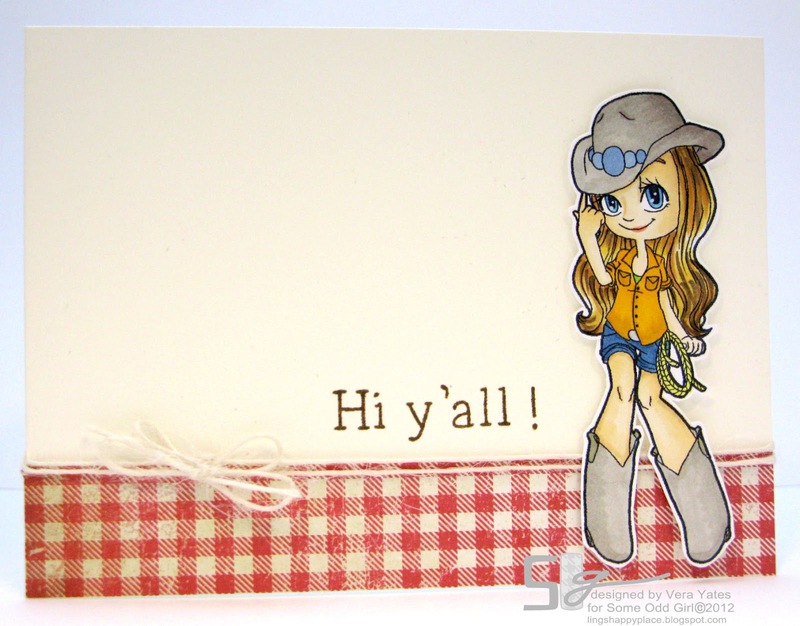 Today we're showcasing Cowgirl Mae and Pink Ribbon Mae. I do adore Cowgirl Mae a lot. I think she just look super sweet & cute with her cowboy hat & boots. Sigh... I might be a Texans, bit those two items I do not have. I guess I am just not a wearing a hat kind of girl. Very rarely you'll see me with a hat. 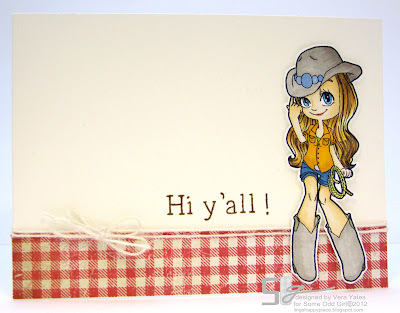 Am entering this cowgirl cutie to Moxie Fab World asymmetry challenge. Next, another sweetness, this is Pink Ribbon Mae. I think almost all of us know someone who's affected by cancer and next month is breast cancer awareness month, so this image would be perfect for an encouragement, hope, or thinking of you card. Check out what the Oddies girls created HERE. Thanks for swinging by here and I really appreciate your sweet & kind comments. 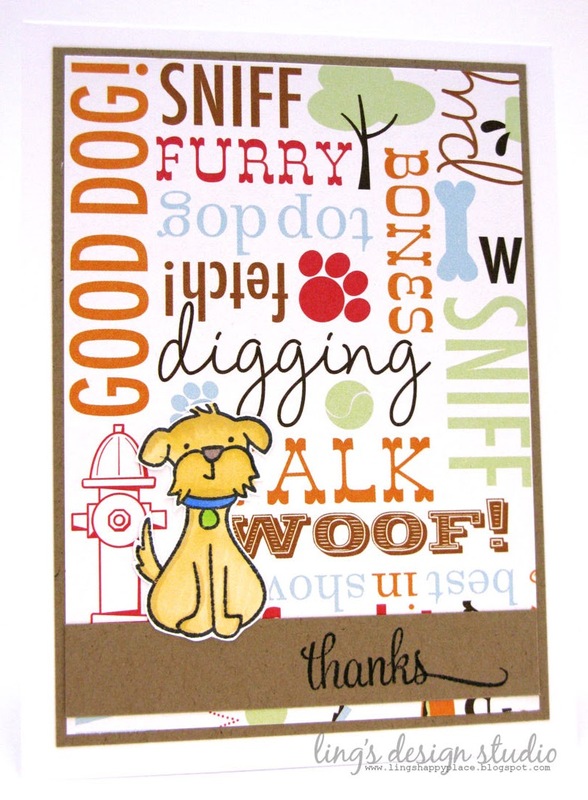 If you have followed my blog for a while, you know I love doggies. I sure have a soft spot in my heart reserved just for them. So, when I saw Kristy's drawing for this month Some Odd Girl digi release, I know I have to have this puppy one. Kristy said she thought of me when she made this one. See... why I just love, love, love being in SOG DT? Kristy always pay attention to what we love. Now, back to the card. This is actually a mini card, size 4-1/2 x 3-1/4. I kind of dig this size. Hah... with my simple and clean style, the small size is really appealing to me. Do you like making mini cards? Check out what the DT created for this releases HERE. Also, in two weeks I will be starting my card drive to collect holiday cards for the elderly that lives in nursing homes. Kristy the owner of Some Odd Girl has generously designed the badge for the card drive. I am telling you, she is a super girl. I asked her about it and bam... in just a couple hours... she had it done. And she must have known my style really well, because what she designed is exactly what I had in mind, but she beat me to it before I even relay my thought to her. Anyway... if you have any nursing homes in mind that you think would love to receive the holiday cards from the card drive please let me know. I am hoping we can support 7-10 nursing homes. Please email me at wirianta at hotmail dot com and let me know. Hi everyone and welcome to Lawnscaping challenge # 42 Getting Texty sponsored by Lawn Fawn. This post would also be my last post as Lawnscaping DT member. My office job has increased tremendously and this upcoming fall and winter I have so much thing going on that I decided it's really time to step down. I have loved being in this team and Laurel Beard, you know I adore you and your friendship means a lot to me. Thank you for having me for this past year or so and thank you for your friendship. Happy weekend everyone! Hope your weekend starts off wonderfully. This week was such a blur to me due to my work, so I am really looking forward to this weekend to just chill out and enjoy some time withmy mom. Hah... when I first saw the sneak peek, my first thought was hah... naked turkey. And, the funny thing is I wasn't the only one who think that. 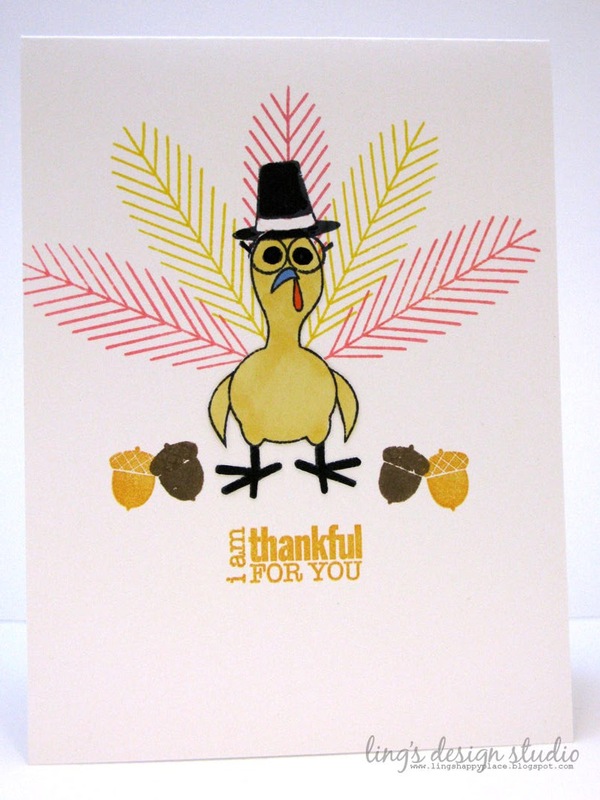 :) Of course, the good thing about naked turkey... you can dress it up!! 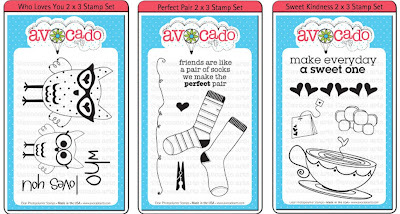 Now, how would you like to win some Avocado Arts goodies?? We have these sets below to giveaway. Want to win it? Leave a comment on the Pit Crew blogs and the more comment you leave the more chance you have to win them. This week just been crazy. The amount of work I currently have at the office is pretty staggering. I am not complaining as I am very grateful to have a job that not only provide but also enjoy. It just sometime it gets so overwhelming busy that I feel like a headless chicken running around bumping into everything. And, I kind of mean that literally, too. Yesterday, I hit my toes on the desk, hit my shoulder on the glass wall, etc. My boss was like what's wrong with you?? Sigh... crazy time. Anyway, I picked up my mom from the airport, yesterday and after a hug, her first sentence to me was, "Oh my gosh, I think this will be the last trip I'll take to the States." I can't blame her. It's a long flight from Indonesia. And she is almost 71. On top of that during the 16 hours flight from Doha to Houston, there's a family with a crying toddler who cried non-stop for 9 hours. My mom was worried that she's going to go crazy. Now, as I mentioned this week been just crazy, and I forgot to put up my post to introduce Some Odd Girl addition to Kaylee's Closet: Winter Warmth. Love it that you can dress up Kaylee in so many cool & cute outfit. Check out what the DT created HERE. Yikes... this post goes up late, late. Time been just been confusing for me. Like, did you know that I almost mistaken my mom's arrival date? Yep, I thought she's arriving on Friday. And, when I called her to see how she's doing with her packing and all, she asked me if I realized that she's arriving on Thursday (she read my blog and notice that I said Friday). Well, let's not delay any longer, shall we? Here's the new release from Some Odd Girl, called Angel Gwen. I know it's only September, but for those of us who like to make our own Christmas card, September is about the right time to start working on those Christmas card, don't you think? I already start with mine, since this month Some Odd Girl is releasing some fun & cute winter and Christmas sets. Today, we're revealing Gingerbread Kaylee and Ornament Tia. Below is Gingerbread Kaylee set. Ah... how easy my mind wander when it comes to cookies. 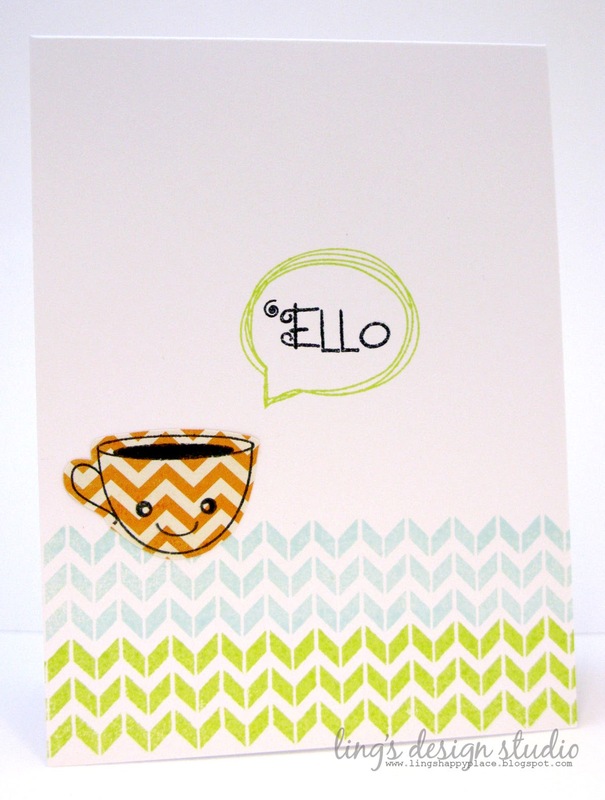 Back to card, please check out Some Odd Girl post HERE to see more inspiration from the team. Thanks for swinging by here. Boy, do I have a productive weekend. Hubby and I did lots of cleaning and purging. It feels awesome to be rid of unnecessary stuff & clutter. Hubby even cleaned up the blinds to my delights. :) I always dreaded this task as there's just so much dust and I always end up sneezing. I organized all our paper works and records, sort through closets, and get the guest bedroom ready for my mom's visit. She'll be here by Friday!! We are so excited! I can't tell you how blessed I feel that hubby love my mom (he likes to call her mama-san) and he's as thrill as I am to have her. This week is going to be an awesome week! 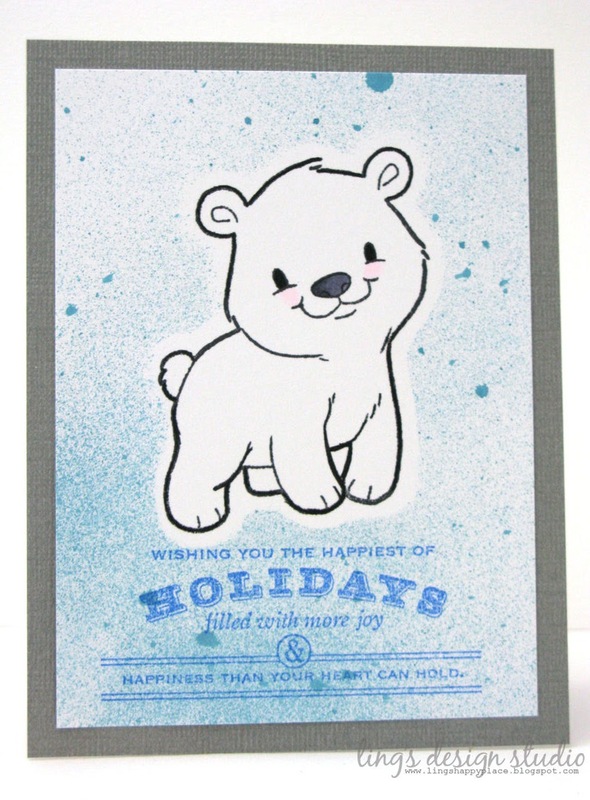 Not only I get to hug my mom again, Some Odd Girl is also releasing some fabby new clear stamps including this favorite of mine... a cutie patootie set called Winter Friends. After I stamped the bear on the card, I stamped it again on a piece of post-it-note, fussy cut it, and use it as a mask. 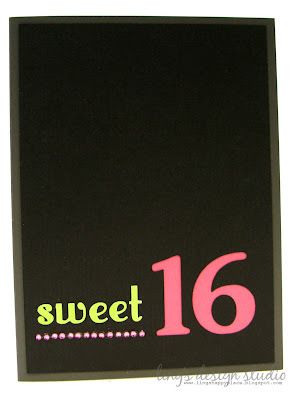 Then I spray the card with Tattered Angel Caribbean glimmer mist. 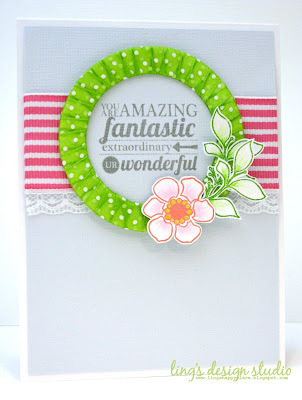 I am entering this for Moxie Fab Focal Point challenge. 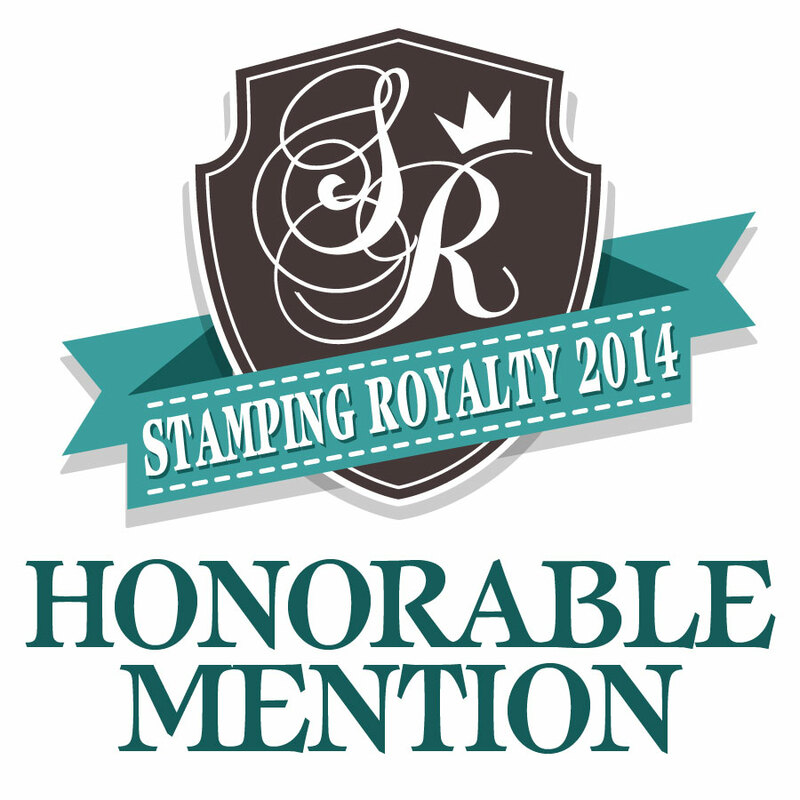 When it comes to stamping, I give equal opportunity to all companies. 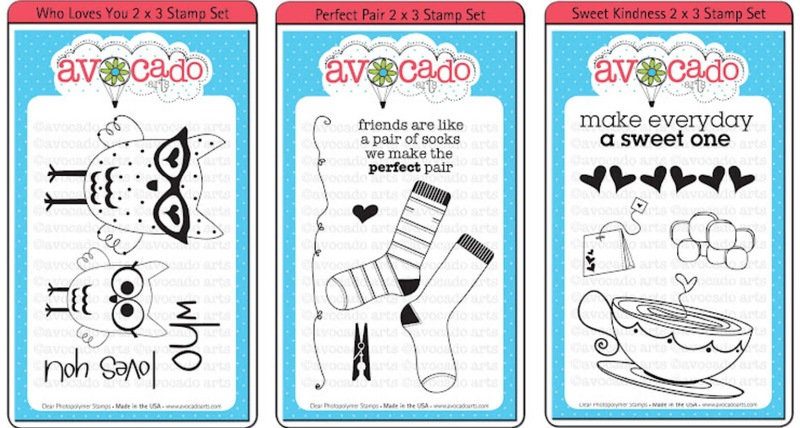 Well, equal in the meaning that if I like their designs, I'll buy their stamps whenever my budget allows. Which is probably why my wallet try to hide from me whenever it feels that I got excited over certain sets. One of the new company I recently found is Avery Elle. If you are not familiar with them, here's a look at a card I made a while back and shared previously on this POST. See that gorgeous sentiment? Yep, it comes from Avery Elle. And, from now till September 14, 2012, Avery Elle is offering a special discount to Ling's Design Studio follower. Simply use the coupon code: LINGSDS and you will get 10% off your total purchase. Check them out and let me know what you think of them. Every now and then it's good to do some enabling, right?? ;) Happy shopping. 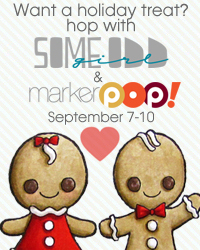 Hi everyone and welcome to the Holiday Hop presented by Some Odd Girl & MarkerPop! 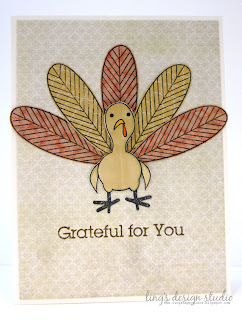 Today we are teaming up to share some amazing holiday inspiration created with Some Odd Girl's new release along with some of our favorite coloring tools from MarkerPop.com. 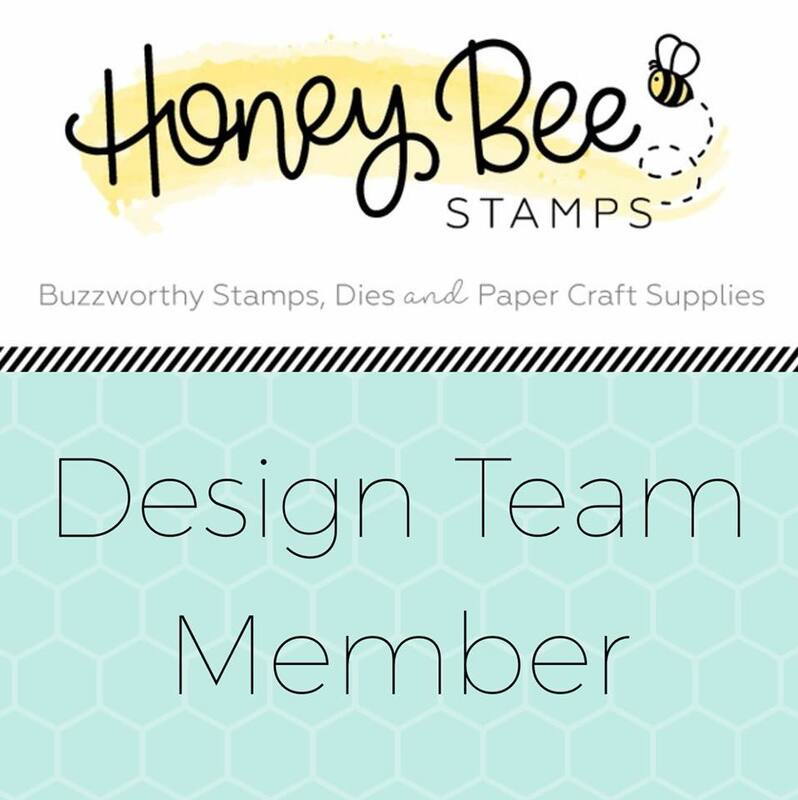 If you are just joining us on the hop, you are going to want to start back at the beginning at the Some Odd Girl Blog so you can see why we are hopping & what amazing prizes are up for grabs! 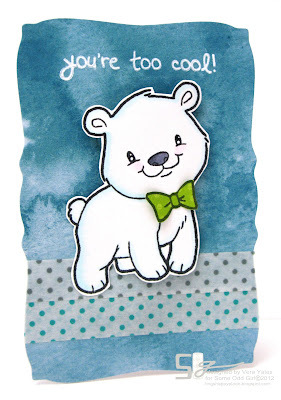 For my card, I am using the uber cute polar bear from Some Odd Girl up coming clear stamp release called Winter Friends set (you can see our full release next week... so... stay tune for that). And, isn't he so stylish with the bright bow tie? I think he's a cutie patootie. 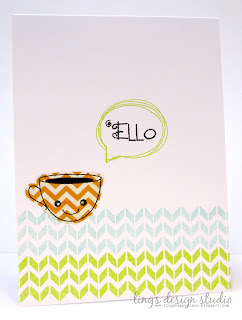 The polka dots border are washi tape, and I am entering this card to Simon Says Stamp Put A Stamp On It challenge. Thank you for stopping by to see my creation! Be sure to visit the rest of the designers participating in this blog hop, click on the next name on the list below. Also don't forget to leave me a comment for another chance to be entered into our prize drawing. 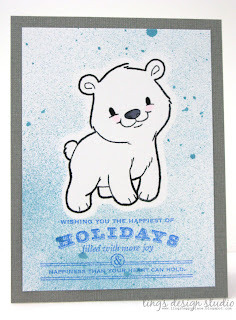 When you are done hopping, make sure to stop by the MarkerPop Blog so you can play along with our holiday hop challenge. A quick post to share this card that I made using Mister Q (no, it's not a new brand of cutting machine, just my affectionate name for my Silhouette). 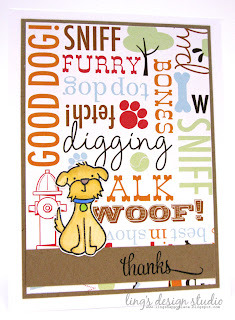 :) And entering this card, super last minute, for The Cameo Spotlight number challenge. Decided to jump in the neon trend. I rarely used black cardstock, but I think it show off the neon color much better than a white background. Well, really short post as I have no idea what to write at the moment. Too many things swirling in my brain, yet none of that has anything to do with blogging. Happy labor day lovely peeps! I hope you're enjoying this long weekend. I met up with Trinh for a long lunch yesterday as she's in town to visit her family and I truly enjoyed it. I love it whenever I get to spend some time with her. 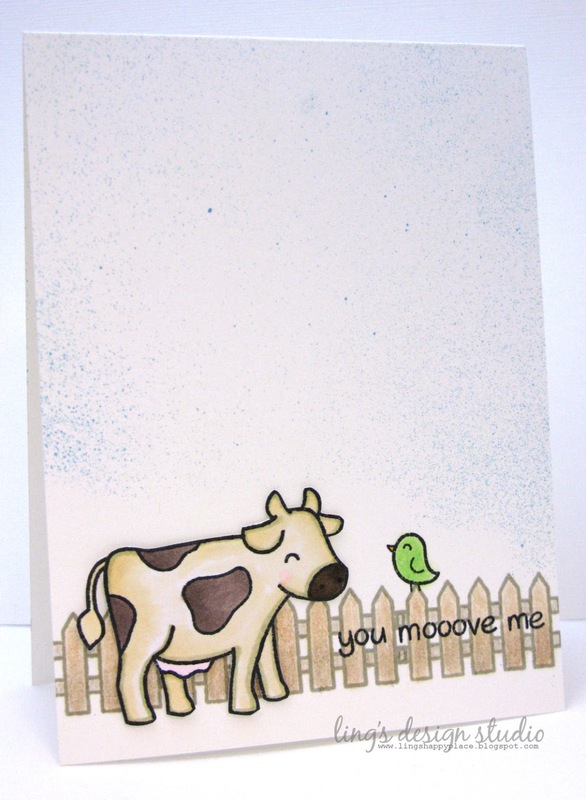 Sigh... wish my card making friends live closer. Now, to start this week, I have a sketch challenge from Lawnscaping to share with you sponsored by Simon Says Stamp. The funny thing is I made this sketch, yet I was struggling to create a card for it. This past couple weeks, I feel like I've been in major card making slump. 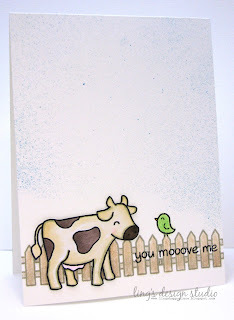 Hoping my card making mood will be back soon. Anyway, here's my card that I made. As you can see the circle doesn't have to be a circle, you can use an image in place of the circle. My team mates definitely rock this sketch more than me. So, make sure you check out their projects HERE. Now, question for you all. 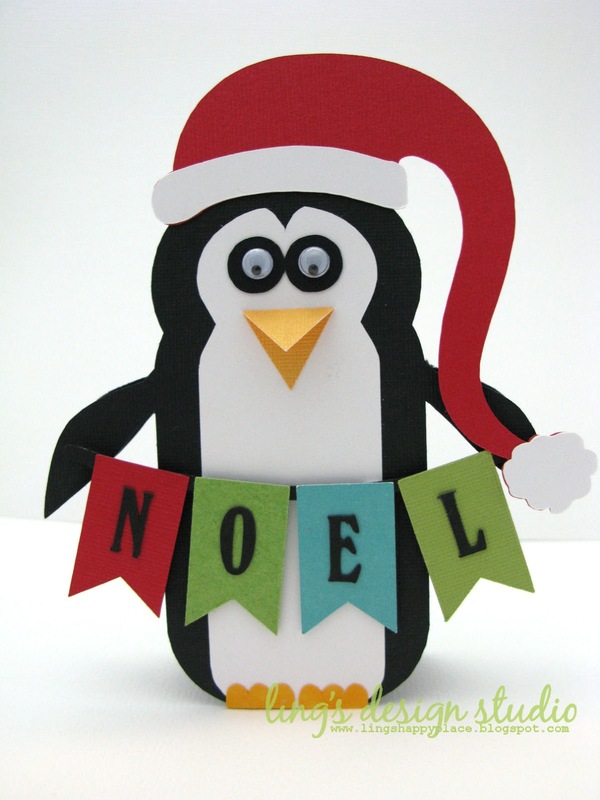 As some of you know, each year I do a card drive to collect card for the elderly in nursing homes. Last year I teamed up with Jennifer McGuire and this year she couldn't as she just had a new baby (who is super cute). My question for you, are you still interested to participate? Do you think I should do it again this year? Do you have a nursing home in mind that can benefit from this card drive? Anyone want to volunteer to help bringing the card to the nursing homes when the time comes? At this point I am still debating whether I should do it again or take a break. On one hand I know many people could use the cheering up our cards bring, on the other hand it's a lot of work with organizing, promoting, and finding sponsor to make the card drive successful. Please share your opinion. If you're interested to help or have any suggestion, please email me at wirianta at hotmail dot com. Thanks so much. Hi everyone and happy weekend. Can you believe it's already September? Before you know it, Christmas will be here. Sigh... time flies by so fast. 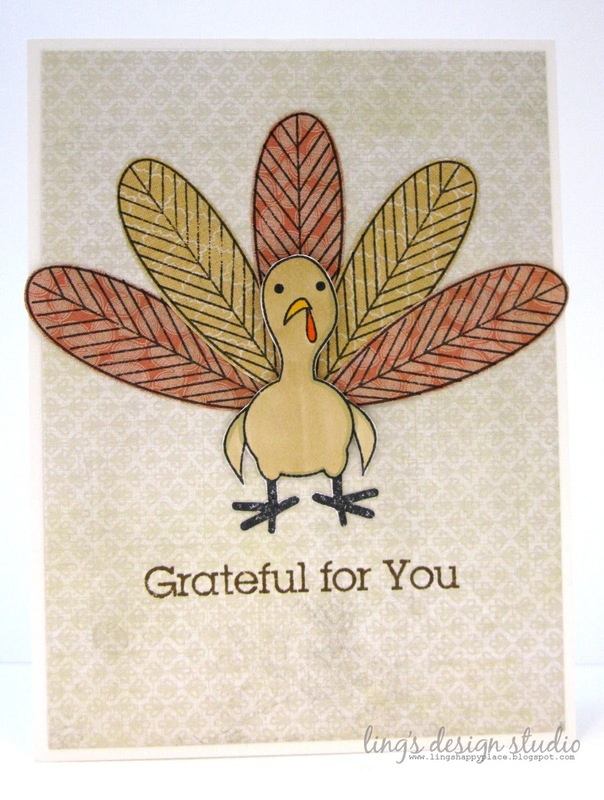 Today, I have another card from Avocado Arts using the latest release "Grateful Season". This time, I decided to do fun & cute CAS card. Isn't this li'l worm adorable? You can find more inspirations from the Pit Crew. Please check out their creations. Thank you for stopping by here and have a fabulous weekend!